Hi! I’m Angela, your professional crochet instructor. That is exactly why I created the Advance Crochet Course. Advance Crochet is a complete, in depth, master course to help you TRULY understand and master crochet stitches beyond the basic beginner stitches. 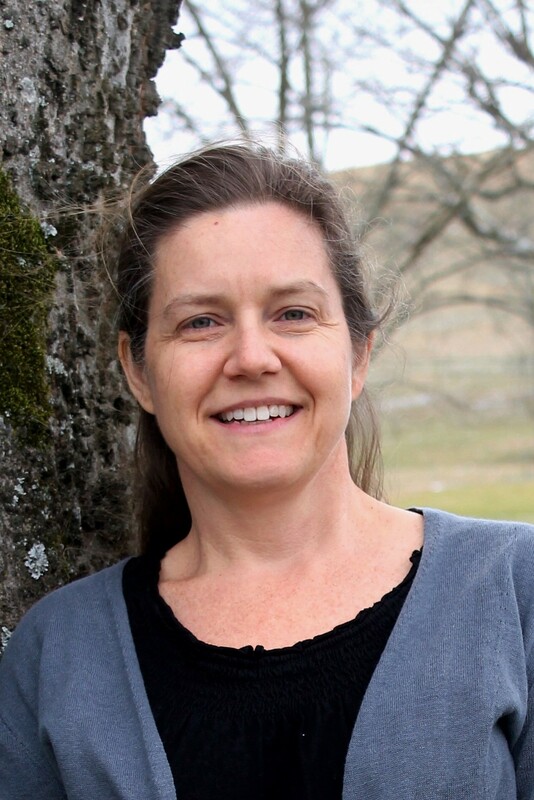 I will hold your hand and walk you through every step of the way with instructional videos, patterns, projects, and an amazing community of crocheters just like you. The Advance Crochet Course will teach you 16 “fancy” crochet stitches, plus tricks and tips you will need to become a professional crocheter. The easy to follow, step by step lessons will have you working lacy, textured, and unique crochet stitches like a pro, very quickly! Each module teaches you a new crochet stitch, creating a practice square that you will then add to your Conversation Piece Sampler Blanket. As requested by many – this course will teach you to read written patterns, how to increase/decrease your project size, and decide what type of crochet stitches to use for your next project. In this module you will work through several lessons that teach you how to crochet several textured stitch patterns. 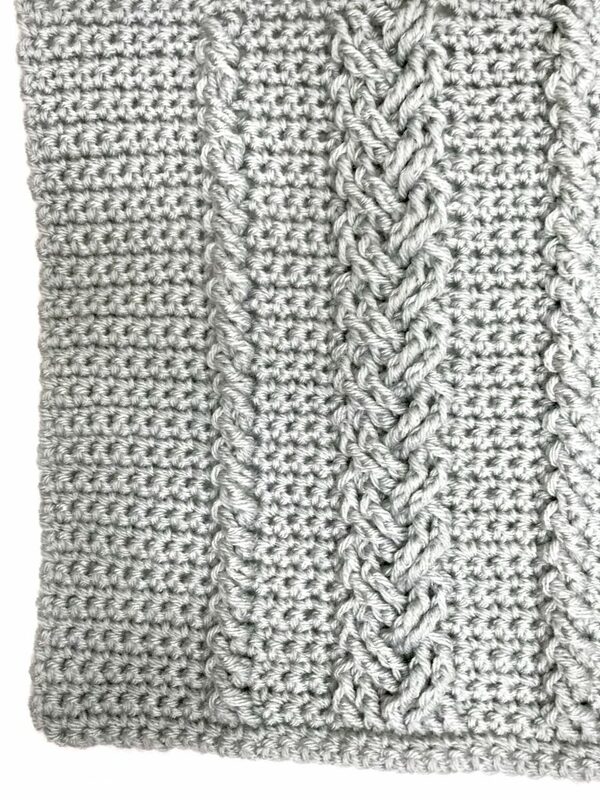 These are great stitches to add some coziness to your crochet projects. Crochet stitches with a little pizzazz are always a lot of fun! In this module you will learn to crochet some stitch combinations that give you beautiful results! Shawls and other delicate projects call for some lacy stitches! In this module you will learn to crochet several different types of lacy crochet patterns. That looks like a waffle – and it is! 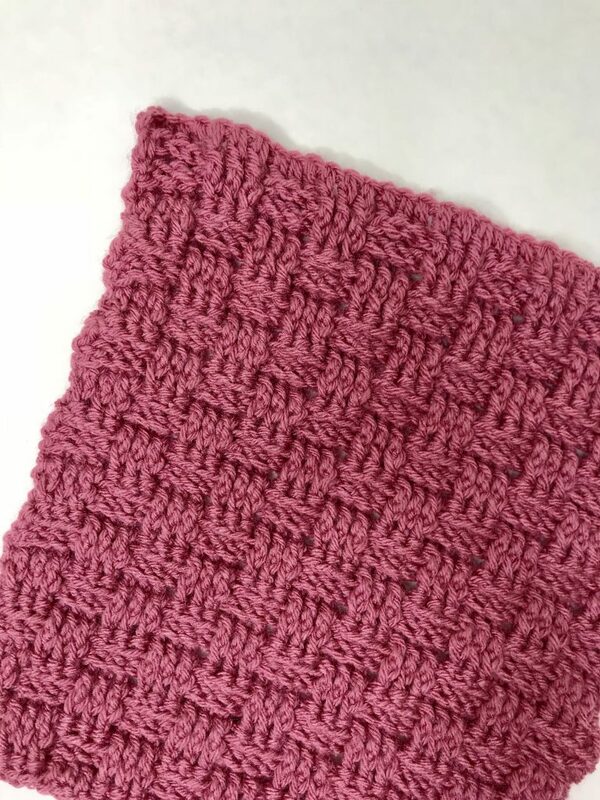 Learn to crochet the waffle stitch and several other crochet stitches that will add some uniqueness to your crochet project. 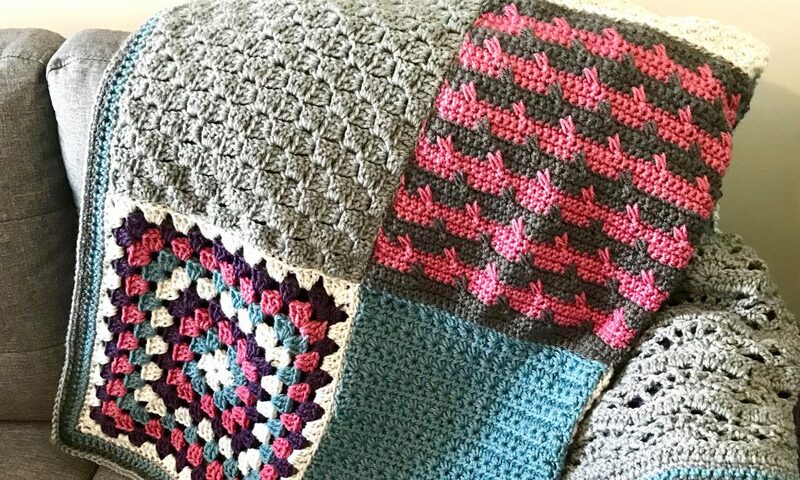 Bonus Module – learn to sew your sampler squares of your new crochet stitches together to form a Conversation Piece Sampler Throw – and then complete the project by adding a beautiful edge to your blanket. This Sampler Blanket will show off all the fancy crochet stitches that you mastered in the Advance Crochet Course. I love the way she teaches, like she’s sitting right next to you! 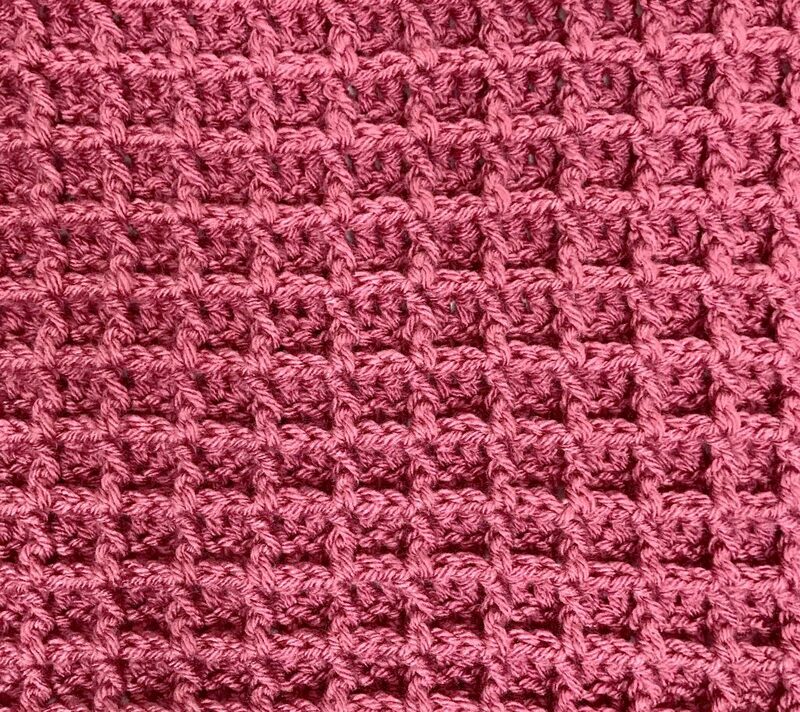 The crochet stitches were so easy to learn once I understood them! 16+ Video Modules and downloads to teach you crochet stitches beyond the basic beginner stitches, plus a few advance techniques, tips and tricks. You will take your squares you created with your new crochet stitches and learn to sew them together to create a beautiful Sampler Blanket – quite a conversation piece. Bonus – you will even learn how to add an edge stitch to your blanket project. The Advance Crochet Course will have you crocheting fancy stitches like a pro, quickly! The Advance Crochet is a complete, in depth, master course to help you TRULY understand and master crochet stitches beyond the basic beginner stitches. You will learn to crochet 16 “fancy” crochet stitches, plus tricks and tips you will need to become a professional crocheter. to decide what type of crochet stitches to use for your next project. Each module’s video lesson is about 15 minutes long. You will be thoroughly shown how to work each crochet stitch. 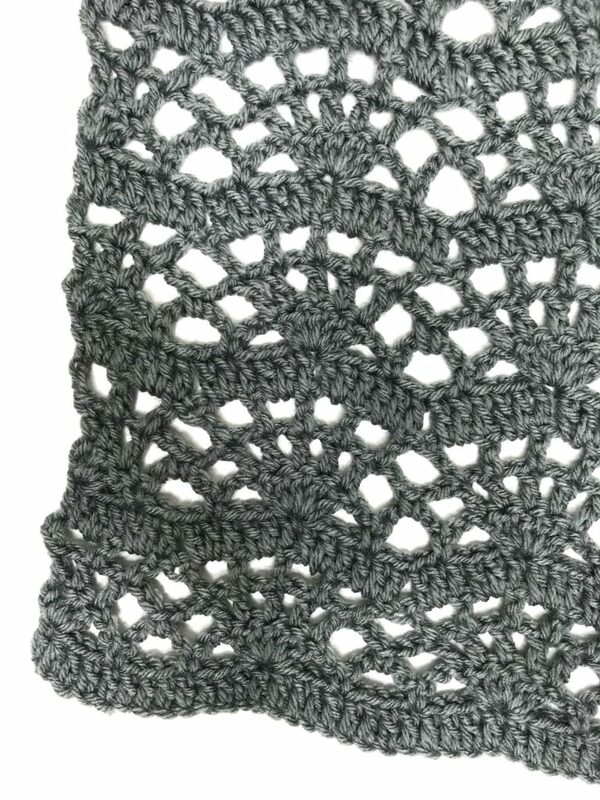 You will crochet a sampler square while practicing the new stitch. At the end of the course – BONUS – you will learn to sew your squares together and add a beautiful edge stitch to create a very unique Conversation Piece Sampler Blanket. Yes! That is one of the main goals of this course! Yes! The Advance Crochet course would make a perfect gift for anyone who has mastered the basic crochet stitches – sc, hdc, dc – and is ready to advance to more complicated stitch patterns. I have taught a lot of girls and women (and a few boys!) to crochet, so I know these lessons work. If you work through the course and practice, you can learn too!